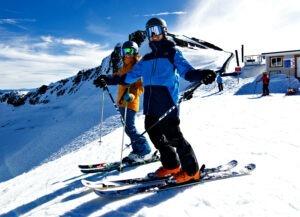 Sierra-at-Tahoe is one of many Tahoe ski resorts that offer discount lift tickets for the remainder of the 2018-19 season. There’s still plenty of time to take advantage of the deals at Sierra-at-Tahoe because there’s still a month or more left in the 2018-19 ski season. 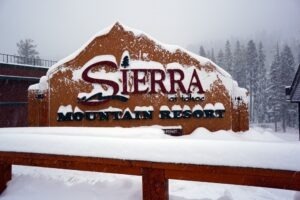 Sierra-at-Tahoe is offering the Value adult season pass for $319 and the Unlimited pass costs $369. Season pass: The resort, located off Highway 50 heading into South Lake Tahoe, has a pass available for the remainder of the season and all of 2019-20. The Value adult season pass goes for $319 and the Unlimited pass costs $369. All “benefits” begin at the start of the 2019/20 Season unless stated otherwise. Click here for details. Skiers and snowboarders can save as much as 50-percent off a lift ticket at Sugar Bowl, depending on how far out they purchase and for what date. Skiers and snowboarders who visit Squaw Valley on less popular days can get major discounts as low as $89. 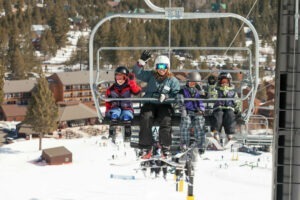 The 2019-20 season pass at Tahoe Donner is available for $374 (adults) and includes this season.